So your friend decides to forget the “12-week rule” and tells her family and social networks she is pregnant. She knows the stats – one in four pregnancies ends in miscarriage – but she wants to have the support of family and friends around her in case she needs it. Women who experience miscarriage frequently feel grief and loss of a similar intensity to other major losses. 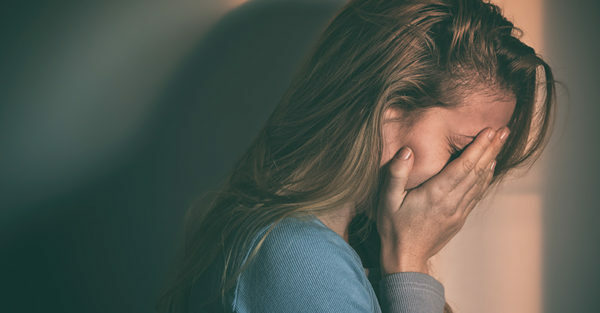 It’s common to have clinical levels of anxiety, depression and post-traumatic stress disorder (PTSD) in the weeks, months or years following a miscarriage. How can we support women better? For further psychological support, Medicare covers up to three pregnancy counselling sessions through a referral from a GP. This article was co-authored by Anita Guyett from Sands Australia, a miscarriage, stillbirth and neonatal death charity. Jade Bilardi, Senior Research Fellow, Central Clinical School, Monash University; Jayashri Kulkarni, Professor of Psychiatry, Monash University, and Meredith Temple-Smith, Professor, Department of General Practice, University of Melbourne, University of Melbourne. This article was originally published on The Conversation. Read the original article.